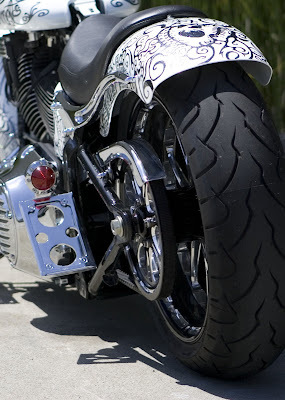 Eliminate that unsightly license plate on the back of your bikes fender. Clean it up with the RSD side mount tail light and license plate holder. 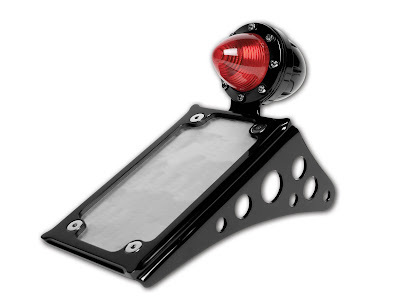 This piece directly bolts on to the OEM passenger foot peg hole to vertically mount your license plate, and the dual circuit LED light works as both tail and brake light. 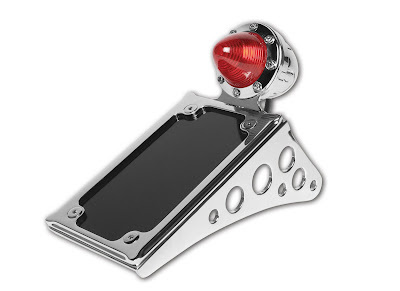 The rifle drilled tail-light housing and beehive shaped lens give you a classic hot rod style. We have been building these for years for our project bikes and now they are available for you. Keeping it clean just got easier.